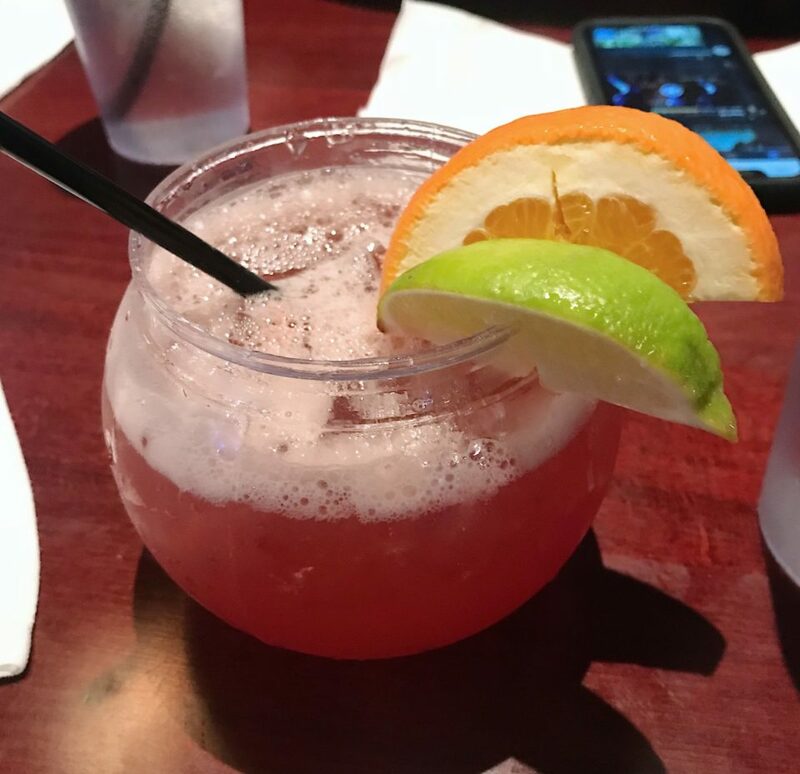 Start your week with Detroit-style pizza and amazing drinks in the Heights! 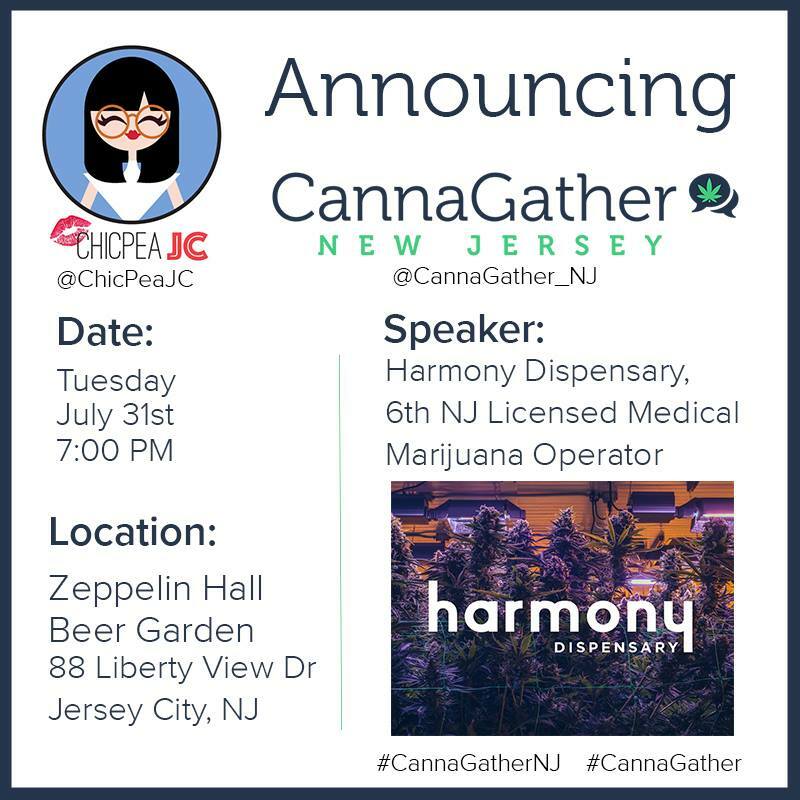 Join ChicpeaJC and CannaGather NJ for a networking night all about cannabis, featuring Harmony Dispensary as the guest speaker. 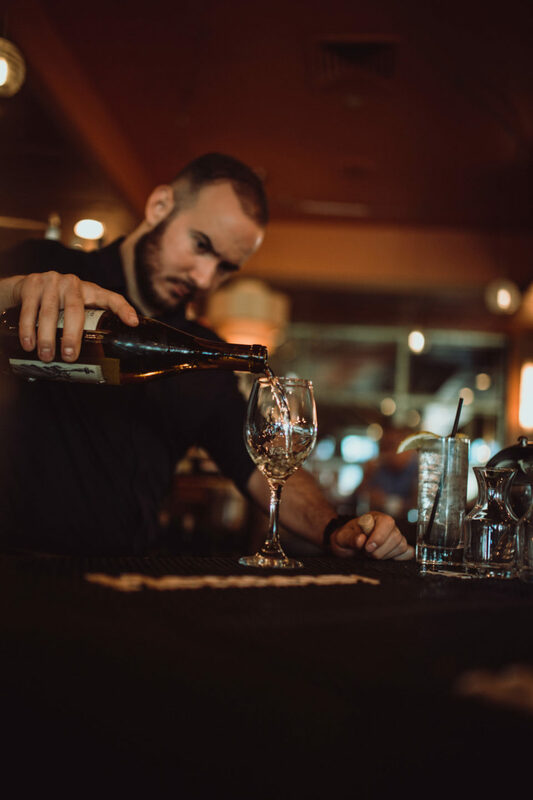 Stop by Liberty House for dinner and enjoy 3 wine tasting flights for only $21! Enjoy some tasty bites and 25% off drinks! 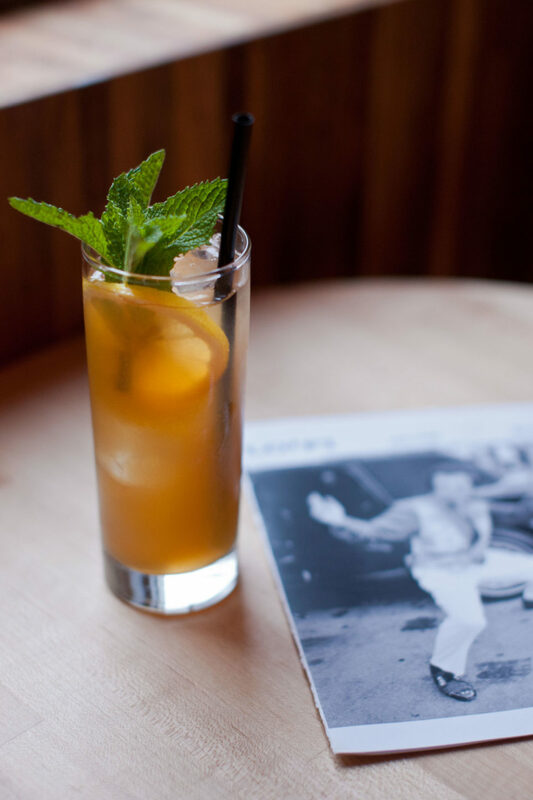 Head over to LITM for Iced Tease – $7 Iced Tea cocktails all night! 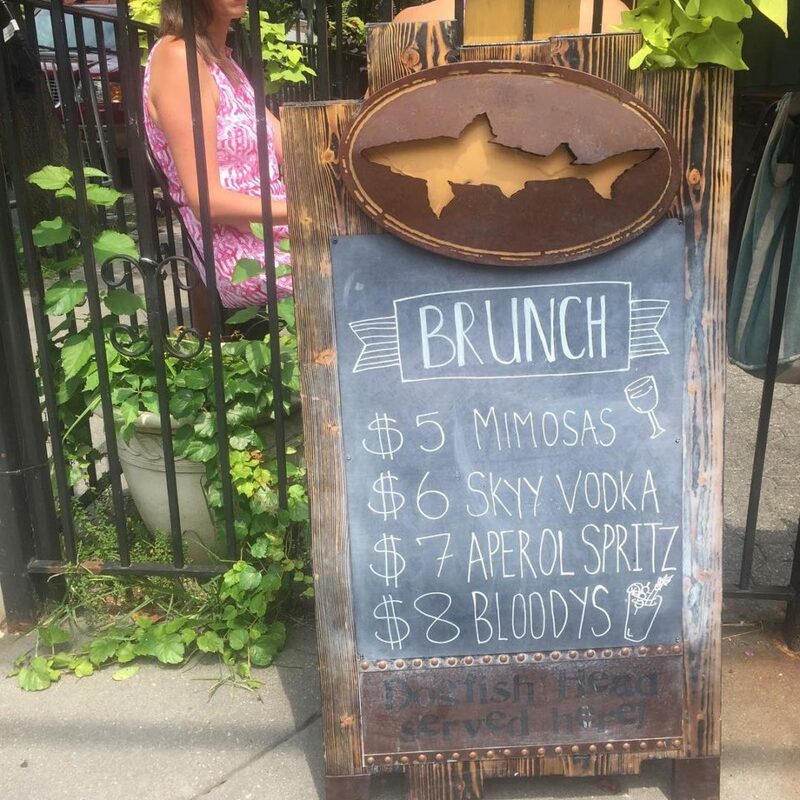 Enjoy $5 mimosas, $8 bloody mary pints, and more when you stop by Ed & Mary’s for brunch! 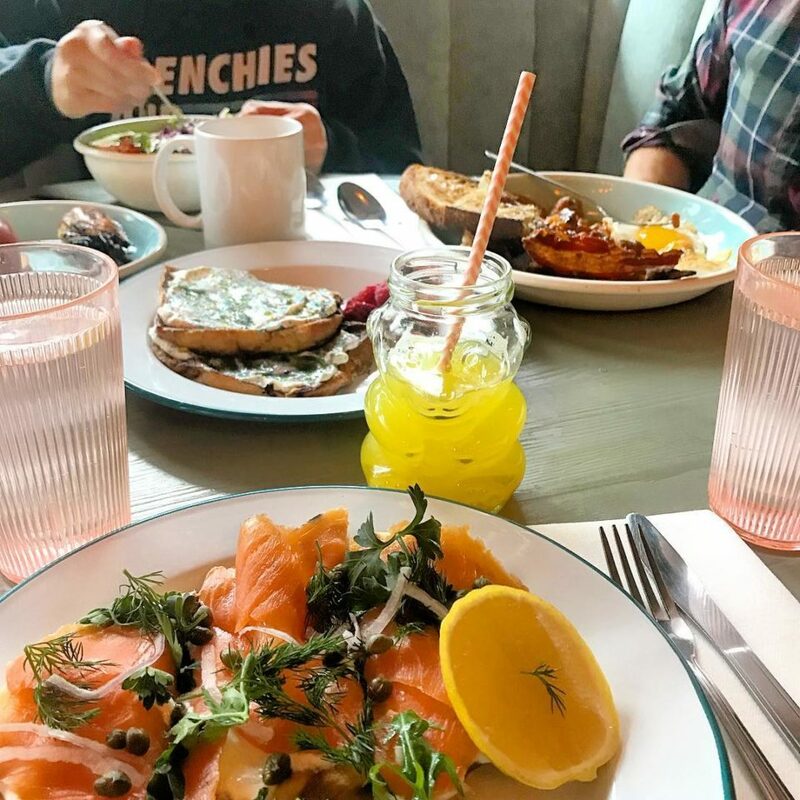 Enjoy an Irish Coffee or a Pimm’s Cup when you stop by Frankie’s for brunch.